As the Financial Aid administrator in the Student Services Department, Ken handles the processing of students’ financial aid applications and, with the scholarship committee, facilitates distributing the scholarship awards to the applicants for their studies. Ken joined the Student Services team in 2014. 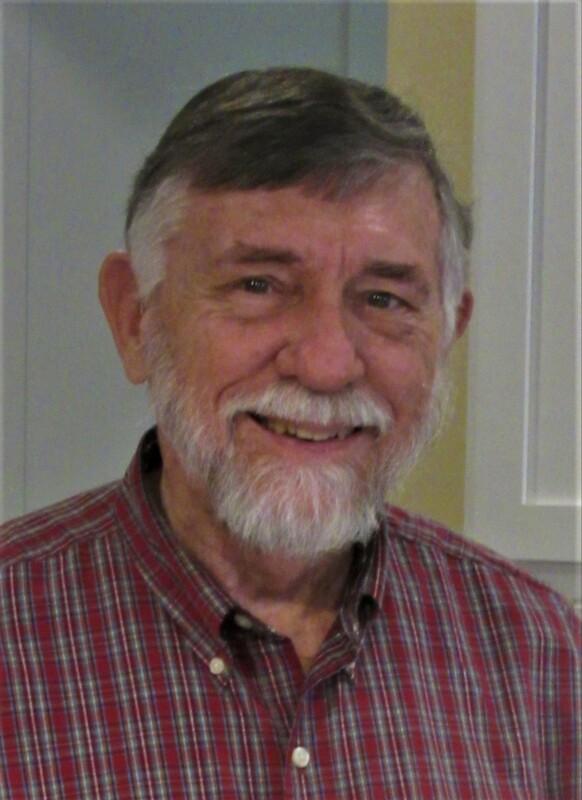 Before that he served in India, the Philippines and Bolivia for a total of 45 years with SIL in a variety of roles – teacher, translator, literacy worker, administrator, computer programmer, encourager, and consultant. He and his wife have enjoyed serving in those countries and experiencing those cultures, learning new things all the time. He particularly enjoyed having a wide range of friendships. Retiring from overseas work in 2016, Ken and his wife settled in Cedar Hill, TX and continues to learn about the local language and culture. He enjoys volunteering at Dallas International and have the opportunity to help students receive scholarships through the financial aid department. Ken enjoys traveling with his wife to a variety of places around the world. Wherever he goes he enjoys trying the local food and enjoying the local sights. He and his wife have three adult children and seven grandchildren. Ken enjoys reading, fixing things and using computer technology. He also enjoys getting to know his neighbors and serving in his local church and community. He is on the city Library board and serves as treasurer in his local church. He appreciates being able to use his Christian faith in serving others.